eading about mechanical puzzles is fun (though not as much fun as playing with them). There are but a few good books solely focused on mechanical puzzles - I wish there were more. You can't just waltz into a bookstore and find shelves full of them. 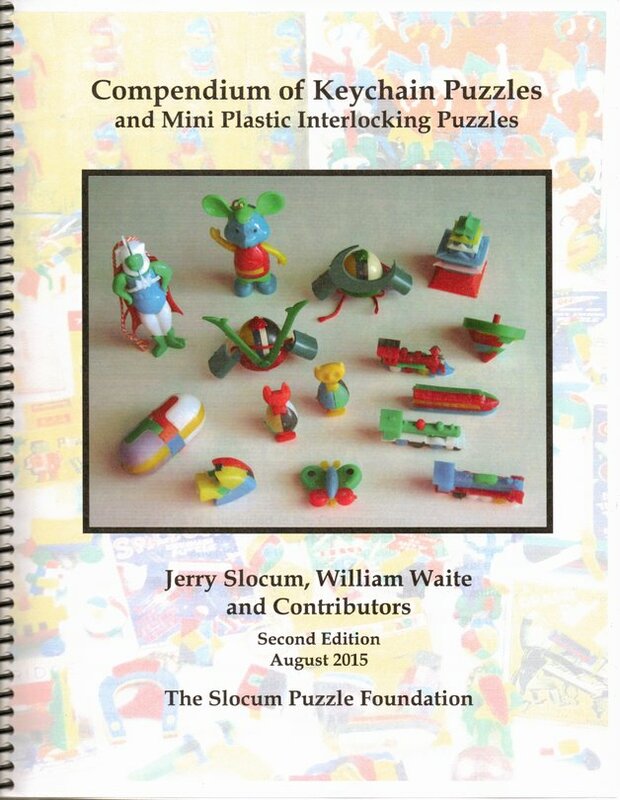 Like others with an interest in this topic, I was first "recruited" upon finding van Delft and Botermans' book "Creative Puzzles of the World," and looked forward to each new installment of Slocum's collaboration with Botermans. Below are some of the books in my library. They are in no particular order, though I have grouped them by subject matter (subjectively, and tongue-in-cheek). Some of these stray into logic and mathematical puzzles. For some of the books, I have listed interesting contents. 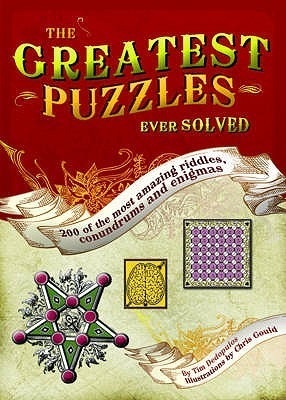 In some cases puzzles shown on this site are highlighted in bold. You won't find lots of links to sources here, since many of these books are out of print. Sandy Thompson's wonderful Twisty Puzzles site has a comprehensive list of Rubik's-related books. 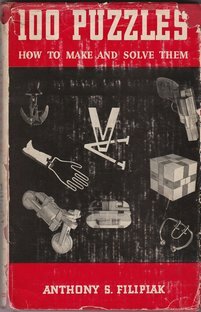 John Rausch's site has a list of books related to mechanical puzzles. 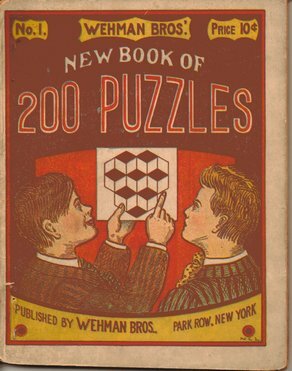 You can also find links to several puzzle-related books available for free download at The Online Books Page of the University of Pennsylvania. Many of the books seem to be housed at http://djm.cc/library, which is part of David Moews's home page. the different classes of Mechanical Puzzles, examples from various eras, and historical background. These are richly illustrated catalogues of mechanical puzzles, drawing on the largest collections in the world. A collector needs to know what's out there! I often refer back to these. Though they do not use section titles, the major divisions of the book follow the classification scheme favored by Slocum and used in the 1987 book. Organized using the usual Slocum classification. An updated version of this book is hosted on-line at John Rausch's site. 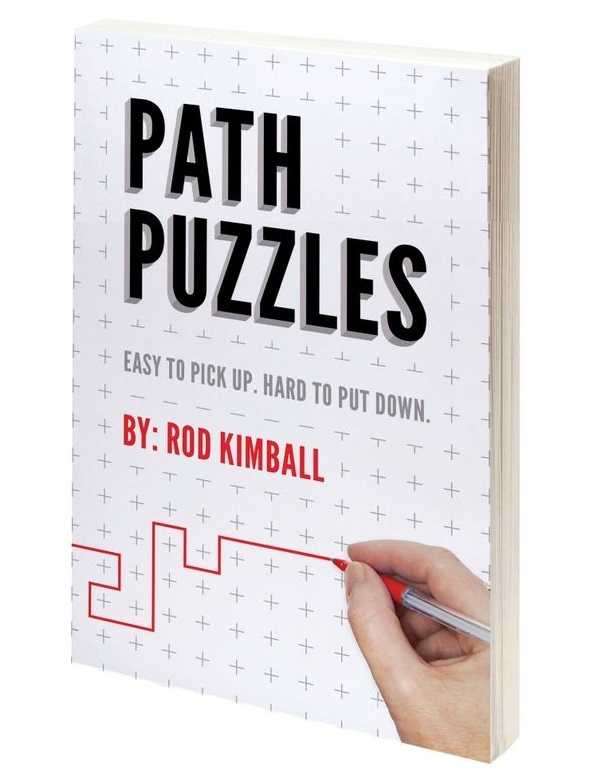 Geometric Puzzle Designs, shown below, is an even more recent update of this book. In the contents I show here, sections present only in GPD are enclosed in brackets. Some sections are revised, and a few are omitted in GPD. Few Tile (IPP18 Tokyo) - Drop-In? Truncated Octahedra (5-Piece Box Packing) Setting Hen??? This is an updated version of Stewart's classic "Puzzling World of Polyhedral Dissections." It contains some new material, including his "Involute" cube design. 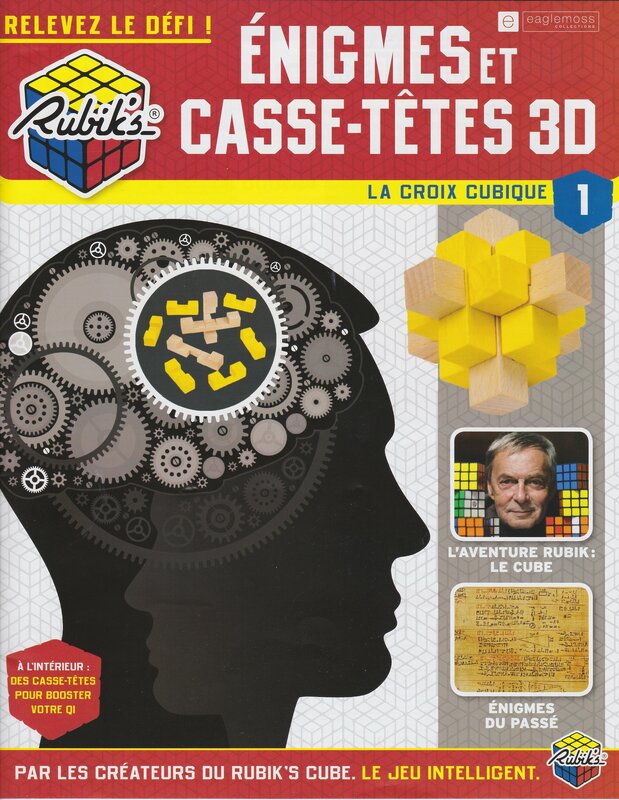 In addition to "The Puzzling World of Polyhedral Dissections" this CD-ROM contains the 1985 and 1992 editions of Stewart's Puzzle Craft. 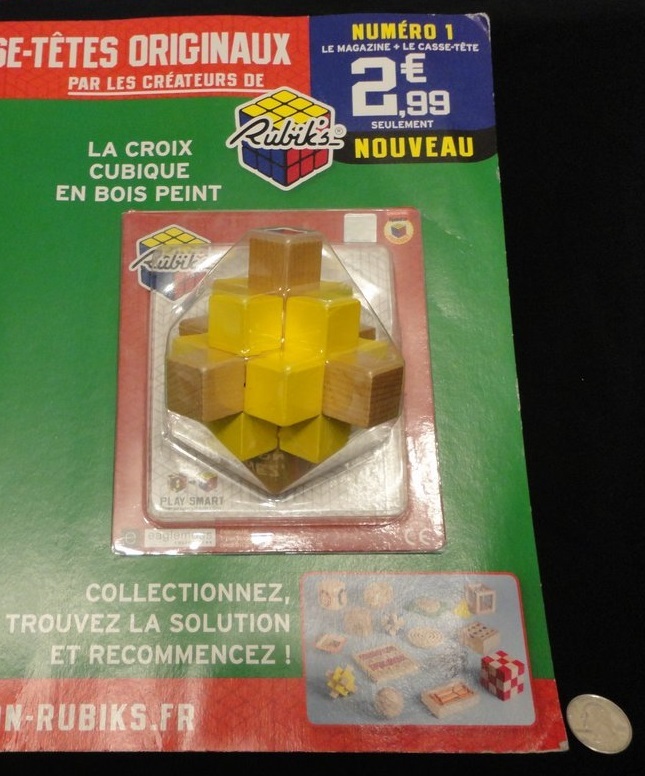 You can get a free copy of the 1992 edition of Puzzle Craft from the g4g4 site. 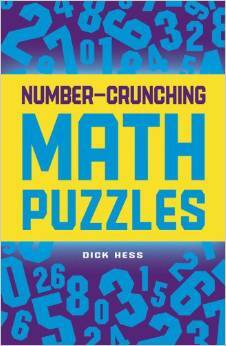 Once you've got the basics, expand the breadth and depth of your puzzle knowledge with these. 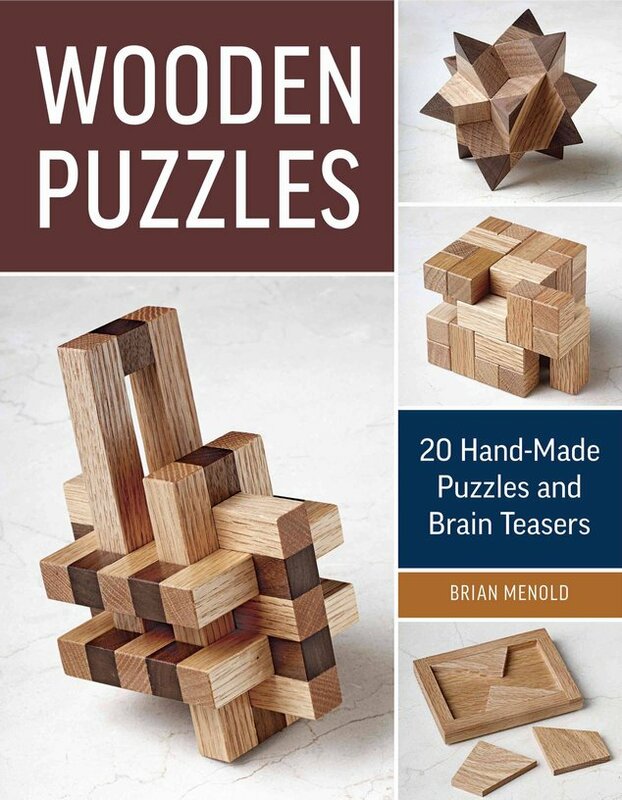 These are among the best puzzle books from several centuries past, written by acknowledged experts of their eras. Professor David Singmaster has done a lot of research into the history of Recreational Mathematics, and cites many authors and significant publications. Below is a rough timeline of key publications and authors, based on my scouring through Singmaster's material and cross-referencing with other bibliographic sources. If I own a physical copy, or have access to an online copy, the entry is shown in bold. 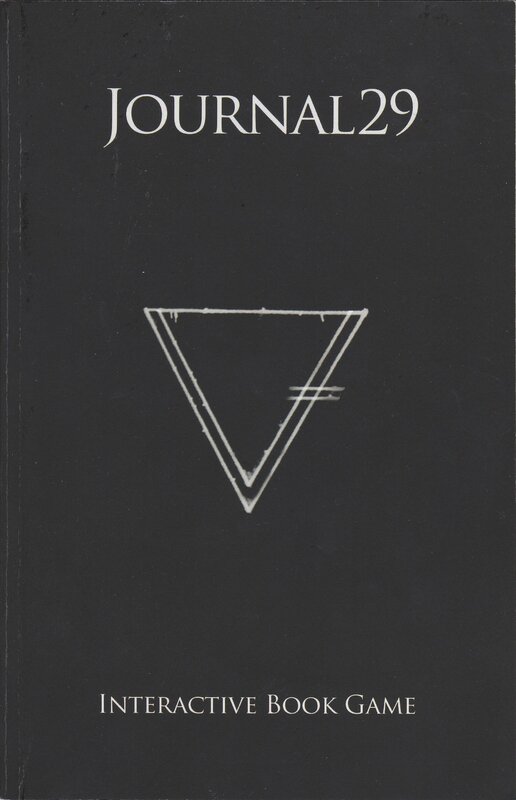 The symbol [C] is a link to the listing for my copy. 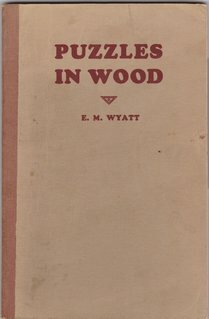 The 1988 hardcover reprint by L.E. Hordern and Martin Breese Limited, of the original 1893 Frederick Warne and Co. edition. Find out more about the history of this book at Dalgety's Puzzle Museum. Click for an index compiled by Donald Knuth. Several other books on games and magic appeared under the byline of Professor Hoffmann, including the Illustrated Book of Patience Games, and Drawing Room Amusements (London, George Routledge, 1883). You can purchase some as e-books from Lybrary.com. The Balanced Egg. Another Method. Skihi (construction cards, pat. by Skihi Novelty Co.
A Card Puzzle - arrange the four fives from a deck of cards, face up, so only four pips on each is visible. John Devost kindly sent me this copy. 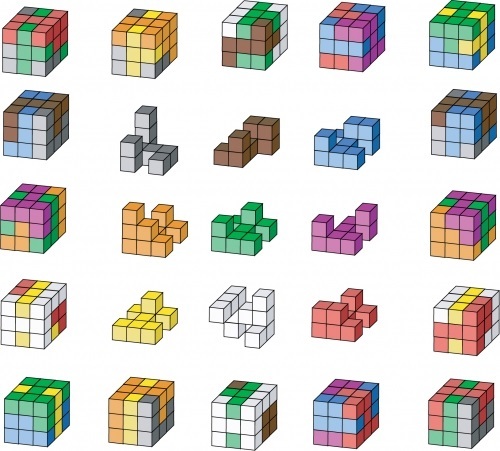 Collins' book is a successor to Hoffmann's seminal 1893 Puzzles Old and New. You can find out more about Collins' book at The Metagrobology Wiki. The Surveyor's Puzzle - Take 1/4 of a square and divide the remainder into four equal parts. The Sheik and His Camels - 17 camels - give 1/2 to son A, 1/3 to son B, and 1/9 to son C.
The Manx Rabbit Puzzle - arrange three rabbits so they have 3 ears among them. I found one cheap, but it seems to be pretty rare. I've seen it going for anywhere from $70 to over $400. The dust jacket on mine is mostly intact and shows several puzzles which aren't even mentioned in the book! The Star and Crescent, Valspar, Boot and Hand, and U2 tanglements are all pictured but not discussed. The Kumiki motorcycle and tank aren't, either, but the cube and gun are. I suppose there is something to be said for modern truth-in-advertising laws. You can peruse Sam Loyd's Cyclopedia of 5000 Puzzles online at Ed Pegg's site. Also check Donald Knuth's index. The 1917 book Amusements in Mathematics by the noted British Puzzler Henry Ernest Dudeney is available online to read or for free download at Project Gutenberg. I also have the softcover Dover edition, copyright 1970. Many fascinating topics of potential interest to the mechanical puzzle afficionado. Nice sections on geometric dissections, and chessboard placement problems. Everybody's Illustrated Book of Puzzles - Seven Hundred and Ninety-four Rebuses, Puzzles, Enigmas, Etc., with Answers. Download this from The Internet Archive. "Don Lemon" is a pseudonym of Eli Lemon Sheldon who, according to Greg Frederickson in Dissections: Plane & Fancy, was an American mortgage broker posted in London. Sheldon was born in Michigan in 1848 and died in London in 1892. Sheldon's wife, May French Sheldon, has a Wikipedia entry. 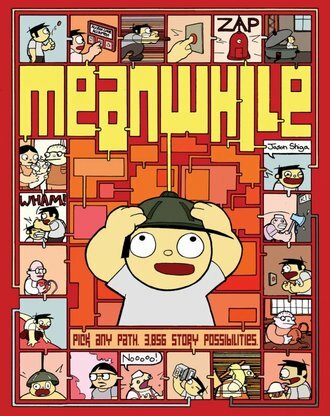 I don't have a physical copy, but this book can be downloaded from www.archive.org. This issue includes a complete translation of Pablo Minguet y Irol's 1733 book Engaños à Ojos Vistas which contains an early mention of a six-piece burr puzzle. and also some compendiums/surveys that are part of neither the Core Curriculum nor the Classics. There was also a book called "Recreations in Mathematics" by H. E. Licks (Helix?) published in 1917 by Van Nostrand. It is available as a PDF for free download here. I found this link at The Online Books Page at the University of Pennsylvania. 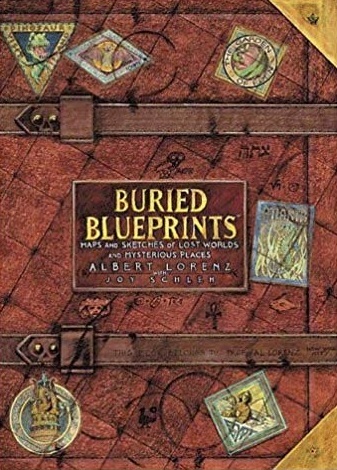 Subjects covered in the book include: The Fifteen Puzzle, Magic Squares, Geometric Fallacies (such as L'Echiquier Fantastique), Map Coloring, the Cells of the Honeybee, the Sun Dial, and the Diaphote hoax. 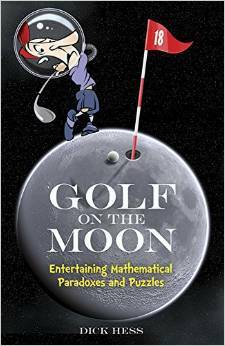 Here are other links to free online books on the topic of Mathematical Recreations. 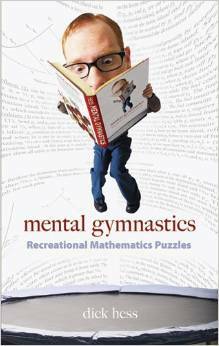 Also take a look at free online books on Puzzles. Table of contents of the revised edition. Read about polyominoes at Mathworld. More from Jan Kok. See the Wikipedia article on Geometric Magic Square. this inspired me to read up more on Sallows' mathematical discoveries. Very interesting! The set of pieces and the ways they can be combined to form cubes are shown in the diagram below. 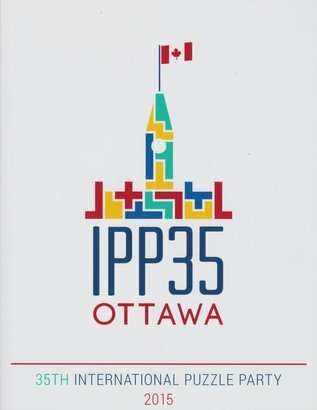 I purchased a signed copy at IPP32. See the Journet section on my dexterity page. Copyright 2004 Puzzle Master Inc. Purchased in Montreal at Boutique Strategie. 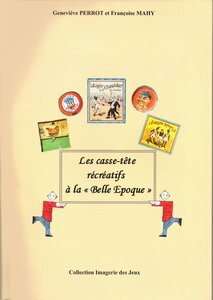 A nice compendium documenting vintage French boxed puzzles of all types. 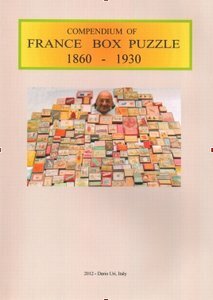 Dario Uri of Italy has produced a beautiful compendium of French Boxed Puzzles. Dario very kindly sent me a copy. Thanks very much, Dario! Sadly, no solution for Packed in Tokyo or Peanuts. George Hardy is an expert on Anchor Stone building blocks and puzzles. You can download a copy of George's book Richter's Anchor Stone Building Sets, which includes some info about the Anchor puzzles, from ankerstein.de. Doug's Circle Puzzler's Manual is hosted online at Jaap's Puzzle Page. 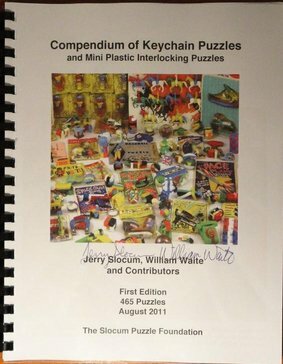 Has a section on keychain puzzles on pages 70 through 80. Dundas shows about 70 puzzles and suggests rarity and dollar values for them. Rob's Puzzle Page Keychain Puzzles Page! and the theoretical underpinnings of the analysis of puzzles, solution strategies, and complexity. 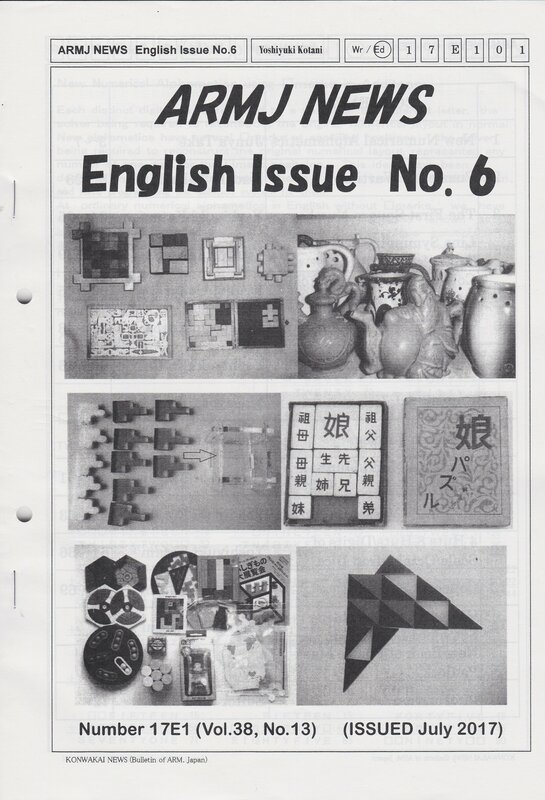 It also contains collections of essays on puzzle topics. Winning Ways for Your Mathematical Plays, Vol. 4, 2nd Ed. Winning Ways For Your Mathematical Plays, by Elwyn R. Berlekamp, John H. Conway, and Richard K. Guy, is divided into four volumes. I have those shown above. Copyright 1988, Dover Publications Inc. NY, softcvr, 181pp. A nice survey across most of the best-known and classic puzzles, with some nuggets about which I had not previously heard. Magic Squares, carried by people as Amulets in China ca. 2400 B.C. Riddles, word puzzles - ca. 2500 B.C. 1993 W. H. Freeman & Co.
250 milestones in mathematics, each with a one-page writeup and one-page illustration. This is a probing look into the history of the enigmatic Voynich Manuscript. Dated to the 1400s, the manuscript was discovered in 1912 by the antiquarian book dealer Wilfrid Voynich in an old trunk in a villa near Rome. Once thought to have been created by Roger Bacon, it has resisted all attempts at decipherment, and its true provenance remains shrouded in mystery. Its baffling text and strange illustrations continue to fascinate researchers. You can find purchase info about Pelling's exposé at Compelling Press. Check out Nick's website, Cipher Mysteries, for discussion about other uncracked historical ciphers. and Golf on the Moon - Dover 2014. I own those shown below. I have this as an e-book. You can get it free from the G4G4 site. The contents are now available on the G4G Wiki site as individual PDF files. A Maze With Rules - Robert Abbott - Visit Abbott's website. David Wolfe, Tom Rodgers Eds. Polyform Patterns - Ed Pegg, Jr. This section contains books that are intended to help you build puzzles from various materials. 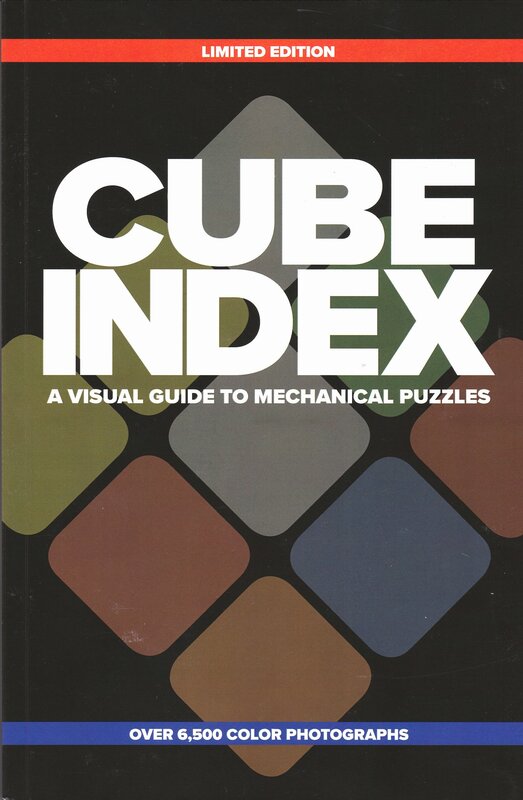 This great little book catalogues the designs of various puzzle cubes assembled from polycube pieces. 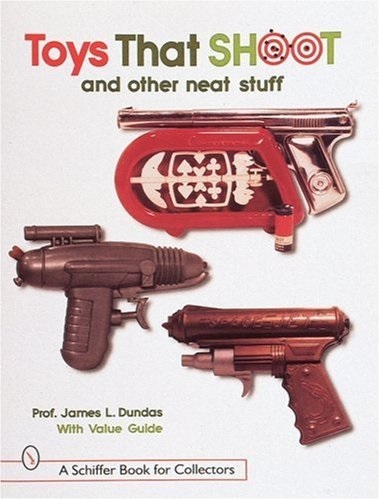 With a set of LiveCube and this book, one can have fun for months! There are 40 3^3, 81 4^3, 16 5^3, and 20 6^3 puzzles described. 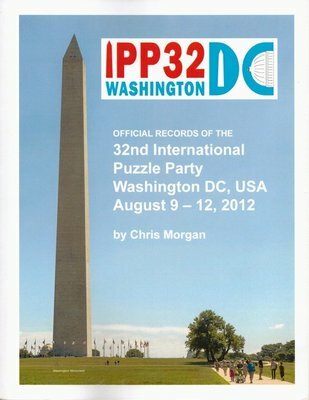 You can find this book and others at Frank Potts' site Potty Puzzles. The full set of 35 planar hexacubes plus one additional planar hexacube assmble to a 6^3. Not every planar hexacube can serve as the extra. Here is a link to an article on Follette at woodcentral.com, with some nice photos. See some folded cards here. I actually have a folio which includes the 1977 edition and the cardboard sheets. Here is a link to a nice website about Kaleidocycles. This section contains books about optical illusions, magic, and psychology. I have the box with cards. Visit Al Seckel's home page. It's not Seckel's site, but you have to check out the "Rotating Snakes" illusion on Akiyoshi Kitaoka's page. It is by far the best rotational movement illusion I have seen! A large folio containing several optical illusions and curiosities. 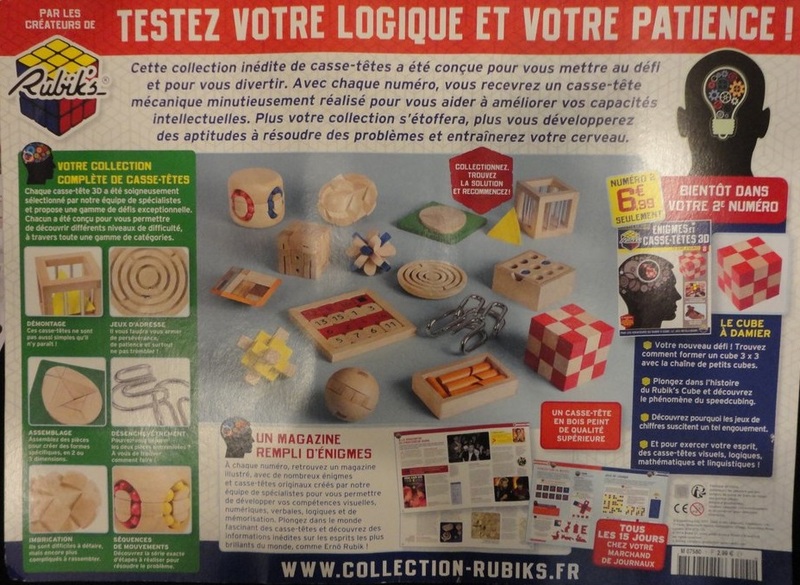 This section contains books about Rubik's Cube and Friends, including solution guides. A collection of 33 chapters or essays, including 26 of Hofstadter's "Metamagical Themas" columns from Scientific American during January 1981 to July 1983. Hofstadter succeeded Martin Gardner and Martin's "Mathematical Games" column. Section IV: Structure and Strangeness contains two chapters of interest to Cubers, written during the heyday of the Rubik's Cube craze and discussing analysis and solution techniques, Uwe Meffert's Pyraminx and plans to issue many varied twisty puzzles, and the Skewb. Also commentary on the Rubik's Cube bust that followed. A table of contents can be found at cut-the-knot.org. 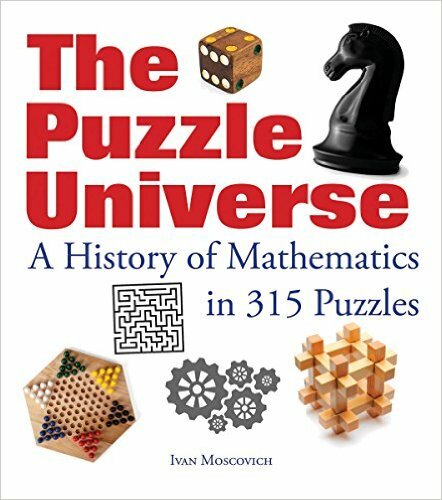 Other books that might be of interest to the mechanical puzzler, including collections of graphical, logic, and word puzzles, as well as some games. large format, spiral bound, 420 pp. Nick Baxter proofread the book and has an errata sheet online. #231 - Crescents of Hippocrates - This brings to mind a potential dissection puzzle - can the two crescents be dissected into pieces that can be re-assembled into the triangle? According to Greg Frederickson, it's not possible because of the curves. 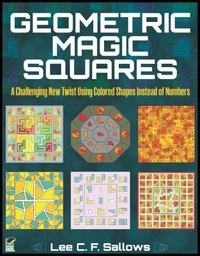 #386 - Mathemagic - In the section that covers magic, Latin, and Greco-Latin squares. I've seen this as a physical puzzle - I don't have it but it's easy to try on paper. Arrange the eight numbered blocks in the tray so that no consecutive numbers adjoin each other orthogonally or diagonally. The picture does not show a solution. Check out Tom Cutrofello's new website, Gotta Solve It, home of Lab Mice puzzles. (Try some samples.) Tom organizes the annual New York Puzzle Party. Martin Watson made me aware of this online puzzle called 3D Logic which I think is a kind of 3D version of the Lab Mice idea. I bought this as a souvenir from our visit to Old Newgate Prison and Copper Mine. There have been several "books as puzzles" - this and the following three are some of the better-known (surely not the only?) ones. Here is a link to a page-by-page solution. Play the Maze book on-line. Another on-line version, with better illustrations. And here is another (but with the small pix). The solution is given on Wikipedia. Here is a review with which I agree, citing the overly inscrutable riddles. Decipher a series of 45 illustrated spoonerisms. E.g. "keys and parrots" -> peas and carrots, "better Nate than lever" -> better late than never. A lavishly illustrated abecediary. The pictures took 3 years to complete. Each contains numerous, and often hard-to-spot, items whose names begin with the letter in question. An "I-Spy" type puzzle for each letter, but with no list of items - you'll be discovering new ones with each re-reading - either with your kids or on your own. In addition, a boy hides in each picture - pre-dating the less-artistic "Where's Waldo." See info at the publisher's site, greenronin.com. See a "companion guide" by Matt Tarbit. Also read some interesting factoids compiled by Alan De Smet. 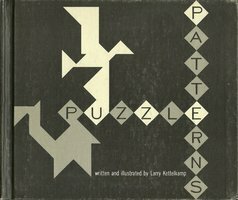 Puzzle Patterns written and illustrated by Larry Kettelkamp. 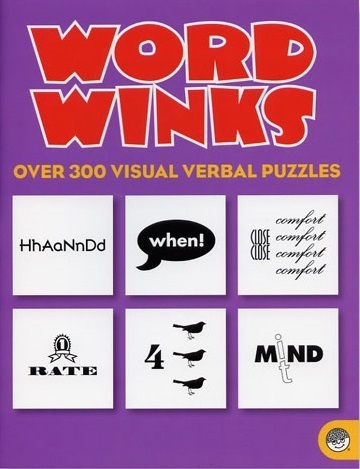 A compendium of various brainteasers, aimed at grade-school kids. Copyright 1979 by Marshall Cavendish Ltd. I have the version in the slipcase. Copyright 1962, Sterling Publishing Co. Inc. NY, Hdcvr, 48pp. 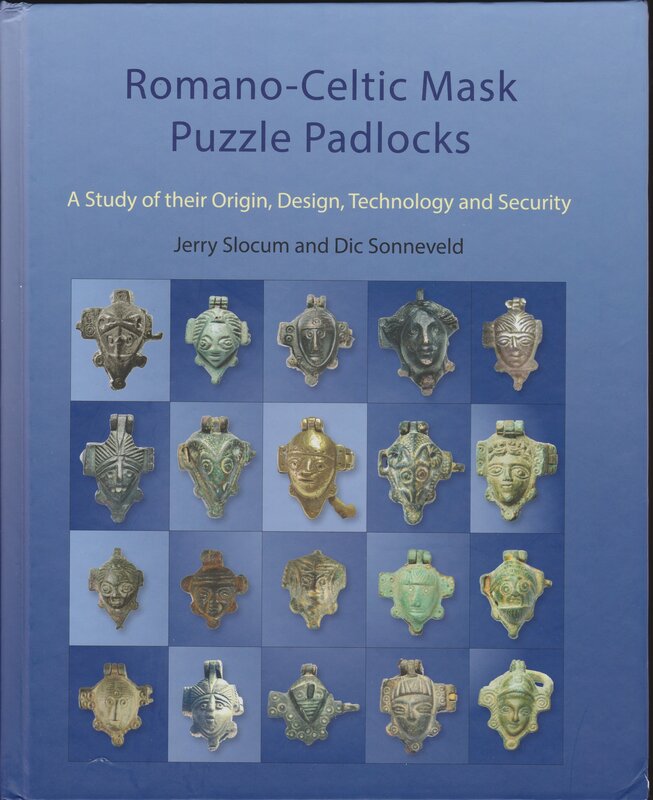 Written for children but an informative little book - I learned about ancient Egyptian wooden locks (see a good illustration of one here), the Royal Travelling Lock, Record-Keeping Locks, Jeremiah Chubb's Detector Lock (never picked! ), and anti-blowtorch safes. that satisfies the numeric constraints. A form of "choose your own adventure" book, but with a complex design and interesting mechanical implementation using tabbed pages. to get keys in order to further progress. On Saturday Feb. 12, 2011, I attended the 2011 New York Puzzle Party hosted by Tom Cutrofello, in Manhattan at the Museum of Chinese in America (MOCA). MOCA was housing the exhibition "Chinese Puzzles: Games for the Hands and Mind" curated by Wei Zhang and Peter Rasmussen. This is the exhibition catalogue. By Jerry Slocum and Jack Botermans - 2007 - Terra Lannoo B.V. This hardcover was issued in the Netherlands, in Dutch. This beautiful Czech book is an expanded edition based on Slocum and Botermans' Puzzles Old and New. Seems to be available from Amazon France. Also mentions the firms: Fernand Nathan, N. K. Atlas, Saussine, Jeux et Jouets Francais, Wogue et Levy, Perret, Delhaye Freres, Villard et Weill, and L. Baudot. Accompanied by four loose addendum sheets dated June 1990, December 1993, June 1996, and January 2000, which bring the total number of puzzles covered to over 200. Also accompanied by four cards printed with cut-out puzzles including: Fend-L'Air et Pegase (seat two riders on two mules), Le President Loubet, Les Quatre Vagabonds, and Un Sage dans les Nuages. I ordered mine from the Yamanaka Kumiki Works. Amazon Japan also has it. p92,93 - Kohfuh folding puzzle - "flat chain weather changer"
Pub. 2004 by New Era Corp.
Pub. 2005 by New Era Corp.
Pub. 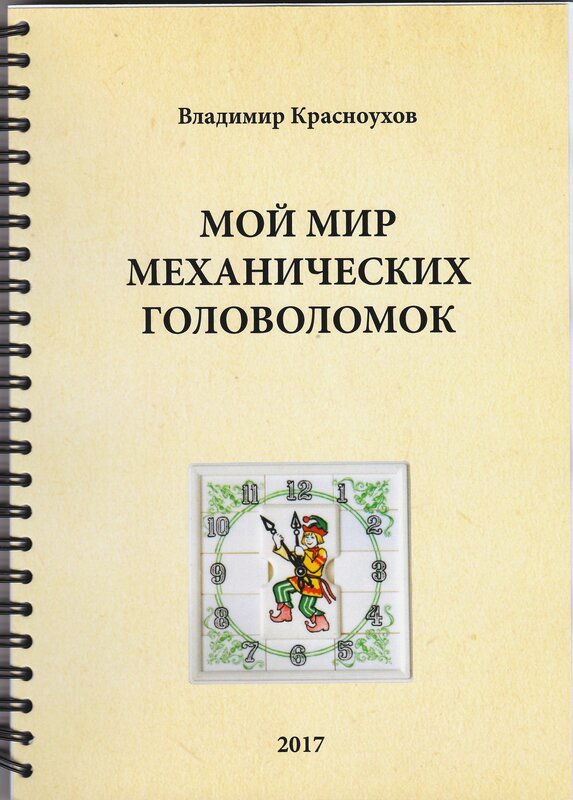 2003 by New Era Corp.
An English-language translation called Puzzles 101 - A Puzzlemaster's Challenge is available. See many Happiness Cube designs at Yukiyasu Sekoguchi's website. 50 Puzzles - Chinese wire puzzle book. Illustrated solutions to many common designs. No English, but illustrations are self-explanatory. Purchased from Mr. Puzzle Australia. Purchased at the Museum of Chinese in America (MOCA). 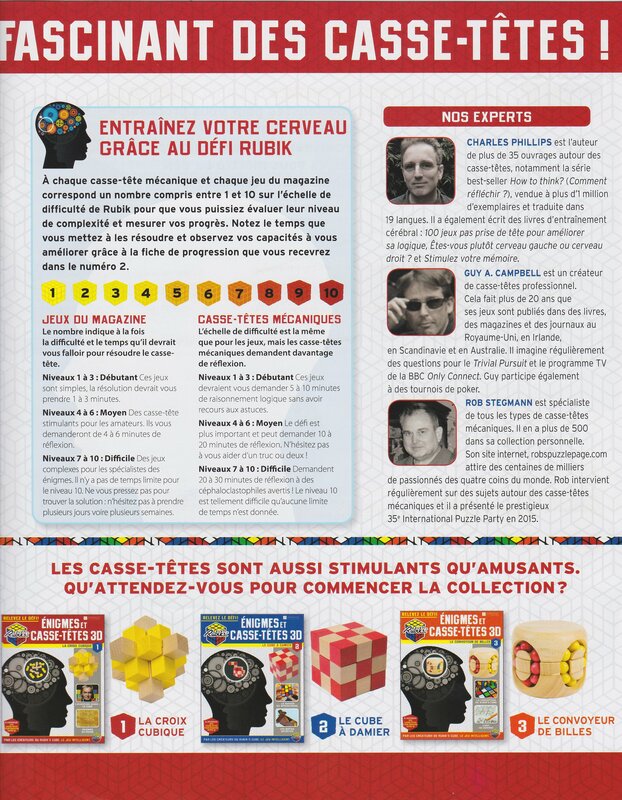 In early 2017 I was asked to act as a consultant on mechanical puzzles for a new publication sponsored by the Rubik's brand - a series of magazine plus puzzle devoted to mechanical and logic puzzles. The first issue is piloting in France. instilling a sense of wonder and curiosity that shaped my life. David Langford's nice list of contents in each book. Carl Lee's list of contents in Martin Gardner's books. Carl Lee's index - find where a particular problem is discussed. Seth David Schoen's Gardner bibliography. All of Martin Gardner's Recreational Mathematics columns are available on a CD-ROM.